A majority of voters support allowing wolves to recolonize suitable habitat in the southern Rocky Mountains, California and the Northeast where protections for the predators will soon be lifted, according to a new poll commissioned by the Center for Biological Diversity. In addition, 47 percent of voters oppose the Interior Department’s proposal to remove Endangered Species Act protections for the animals, compared to 31 percent who support the proposal. The poll, conducted earlier this month by Democratic-affiliated Public Policy Polling, came one month after the Fish and Wildlife Service proposed delisting wolves in nearly all the lower 48 states, arguing that wolf populations are robust in the northern Rockies and Great Lakes (Greenwire, June 7). The poll surveyed 1,378 registered voters and had a margin of error of 2.7 points. 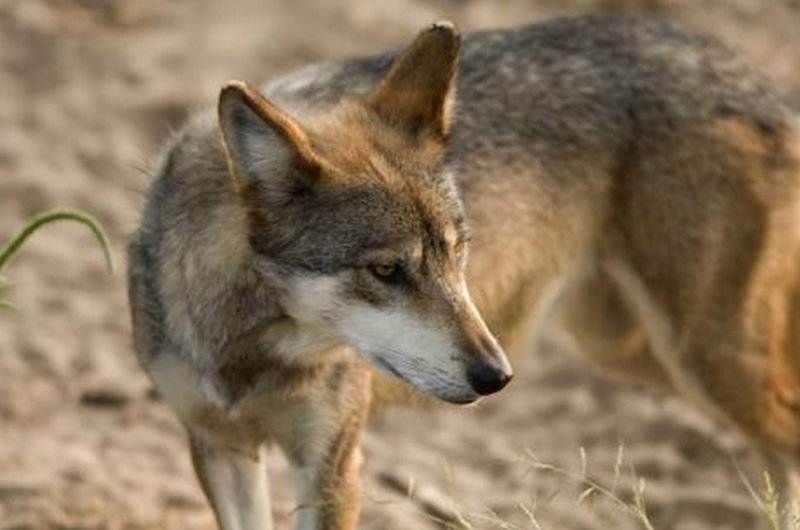 An estimated 6,500 wolves currently roam about 5 percent of their historic range, CBD said. When told that wolves once numbered 2 million in North America, half of the poll respondents said wolves have not yet recovered, while 33 percent said they have recovered. The Fish and Wildlife proposal to delist the species everywhere except parts of Arizona and New Mexico is expected to draw a lawsuit from environmental groups. While the iconic predator has yet to reoccupy suitable habitat in the southern Rockies, the Pacific Northwest and California, wolves “no longer face the threat of extinction” and don’t need federal protections,” FWS Director Dan Ashe said last month. “We have a vibrant, robust wolf population,” he said. In the past two years, the species was removed from the endangered species list in Montana, Idaho and Wyoming, where wolves number nearly 1,700, and Minnesota, Wisconsin and Michigan, where there are more than 4,000 of the animals. The decision to delist in most of the remaining lower 48 was strongly supported by Republican lawmakers, Western states, agricultural groups and sportsmen. Wolves have been found to play a beneficial role in the Greater Yellowstone ecosystem, where they keep game species in check and allow the regrowth of important plants and trees. But they also prey on animals like elk, which are important to hunters, and livestock. The Obama Administration has recently announced a proposal to lift most federal protections for gray wolves across the lower 48 states. “State and federal agencies have spent more than $117 million restoring the predators since they were added to the endangered species list in 1974. Today more than 6,100 wolves roam portions of the Northern Rockies and western Great Lakes. Because wolves are no longer “near-extermination,” hunters are allowed to shoot the animals again? I understand that we can’t let a wolf population grow so large that it becomes impossible to contain, but I do feel that this decision was made a little carelessly. By lifting wolf protections, ranchers will no longer have to suffer from their livestock being killed by wolves, apparently. But what about areas that still have space for wolves? 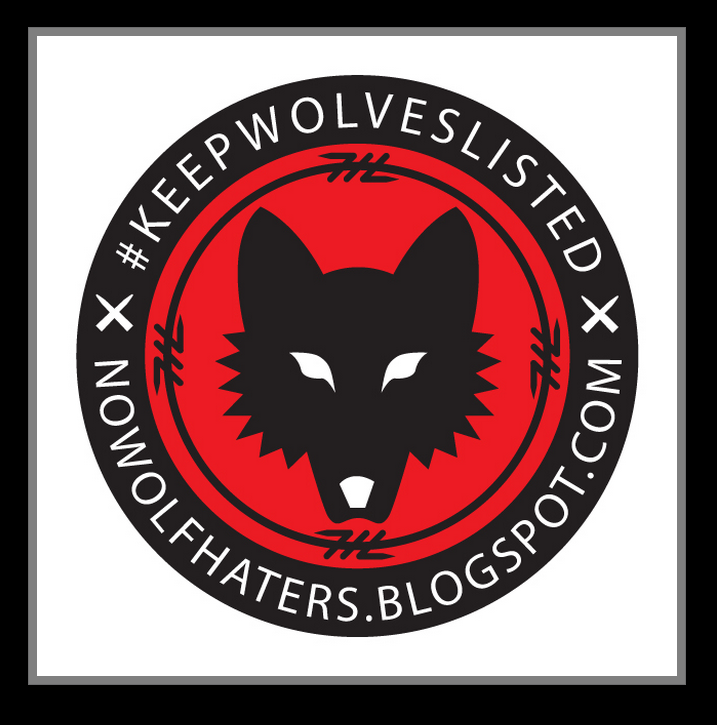 Areas that do not include farmland, that would ecologically benefit from having a wolf population? If hunters are allowed to shoot them again, how will they possibly continue to grow? And if hunted, won’t they start migrating into other territory, where they might not be wanted or needed? I may not be a wolf expert, but this decision seems a little counterproductive. 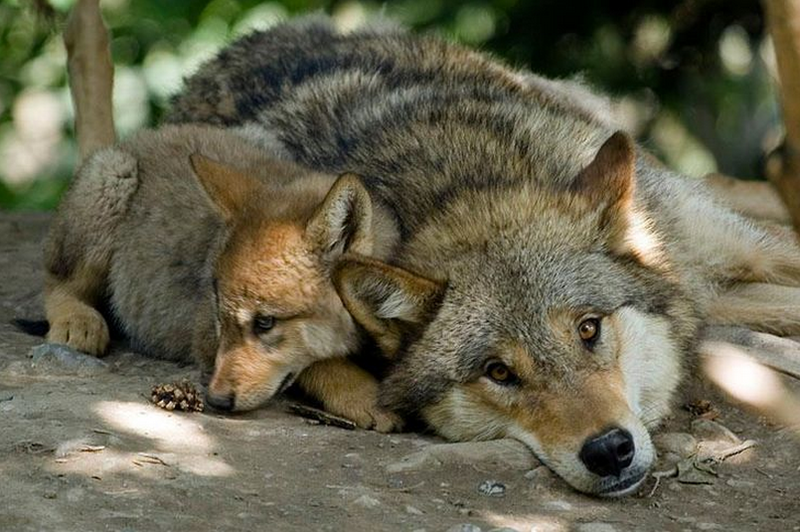 Just like any animal, wolves play a huge role in the ecosystem. Taking away federal protection not only endangers the wolves themselves, it endangers the environment. 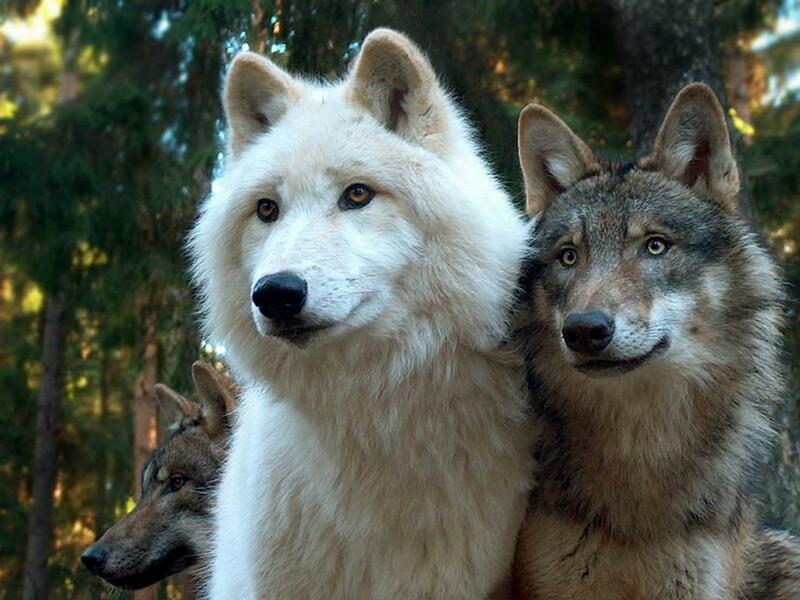 Gray Wolves have been hunted to near extinction. Luckily, the proposal has not been without a fight. According to the same article from ABC, The Center for Biological Diversity has vowed to take court action against the government if the animals are removed from the endangered species list as planned. 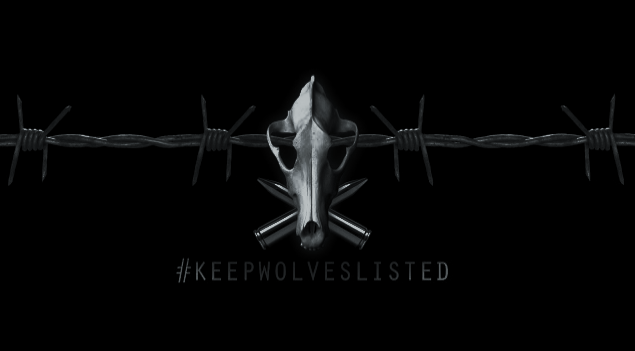 As scientists with expertise in carnivore taxonomy and conservation biology, we are writing to express serious concerns with a recent draft rule leaked to the press that proposes to remove Endangered Species Act protections for gray wolves across the Lower 48 States, excluding the range of the Mexican gray wolf. Collectively, we represent many of the scientists responsible for the research referenced in the draft rule. 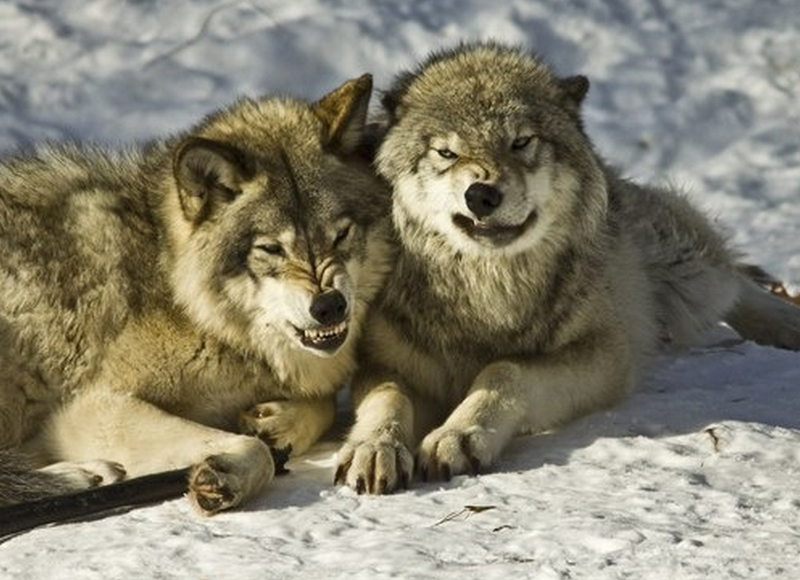 Based on a careful review of the rule, we do not believe that the rule reflects the conclusions of our work or the best available science concerning the recovery of wolves, or is in accordance with the fundamental purpose of the Endangered Species Act to conserve endangered species and the ecosystems upon which they depend. It is truly heartbreaking to see such blatant disregard of our wildlife, especially against the word of reputable scientists around the country. I have to agree with Noah Greenwald on this one – The proposal is a national disgrace. Shame on you, Obama Administration.